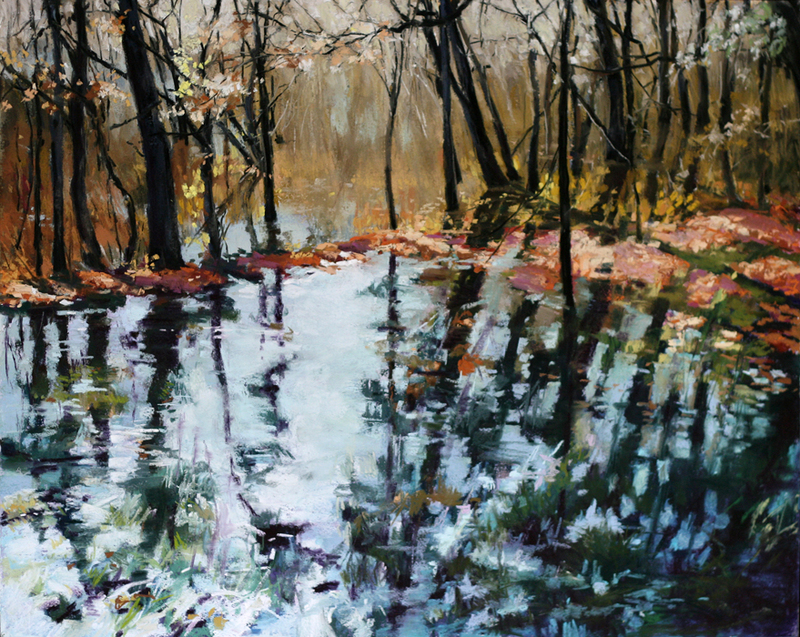 Colette Odya Smith is a Wisconsin native whose upbringing in a large working-class family grounded her in the beauty of the north light and the palette of the northern forests and waterways. Even through her travels as far away as China, France and Peru, she brings this Midwestern sensibility to all her imagery. 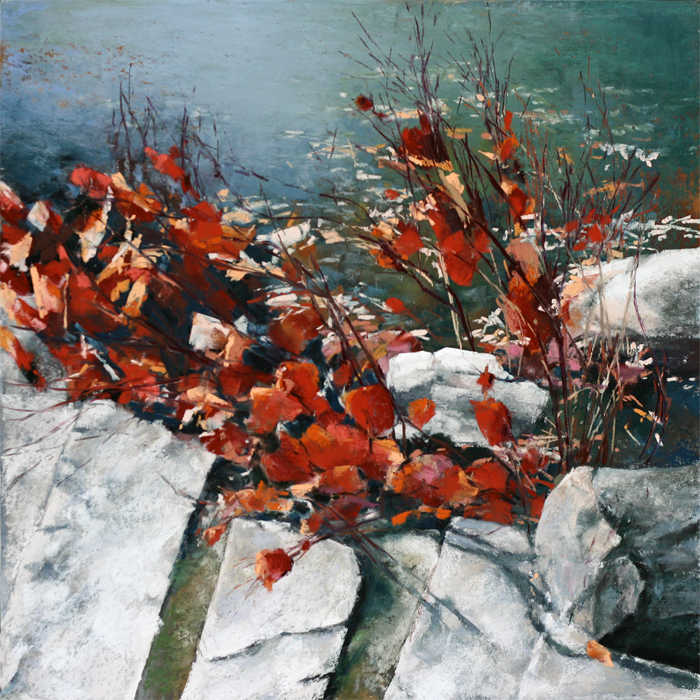 Her paintings have been described as a beautiful fusion of realism and abstraction; demonstrating a composition almost choreographic in its fluid grace, filled with a suffusion of energetic peace. Her imagery has equal parts earthiness and mystery, suggestive of a transcendent, perhaps spiritual presence. Ms. Smith works consciously to give physical form to the intangible and to create works of art that are meaningful and of service. 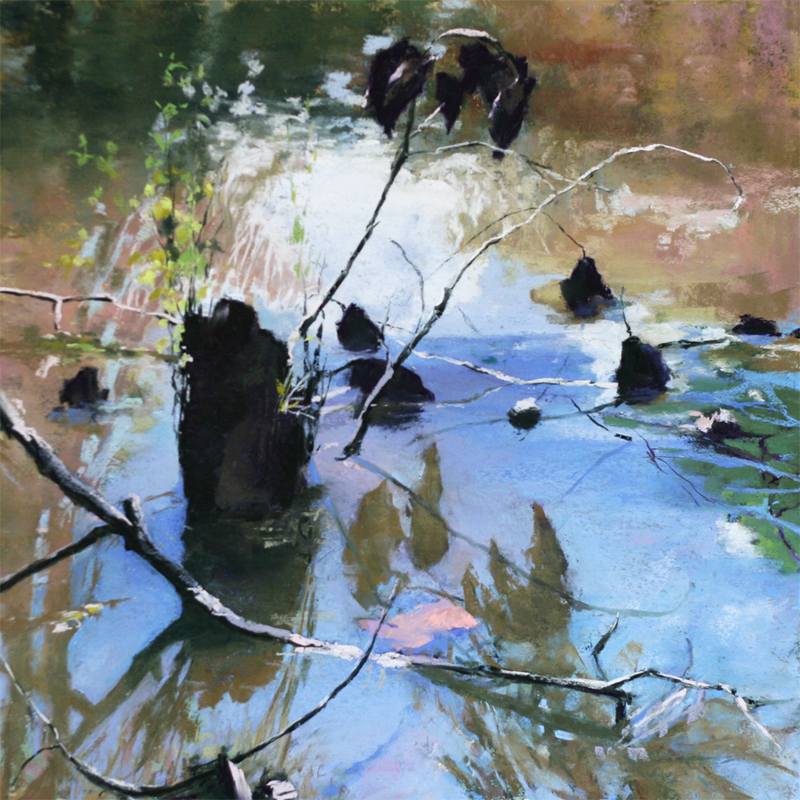 In her nearly 25-year love affair with pastels, Colette has exhibited widely in the US, in France, Germany, and at the 2nd Biennial International Pastel Exhibition in Suzhou, China. 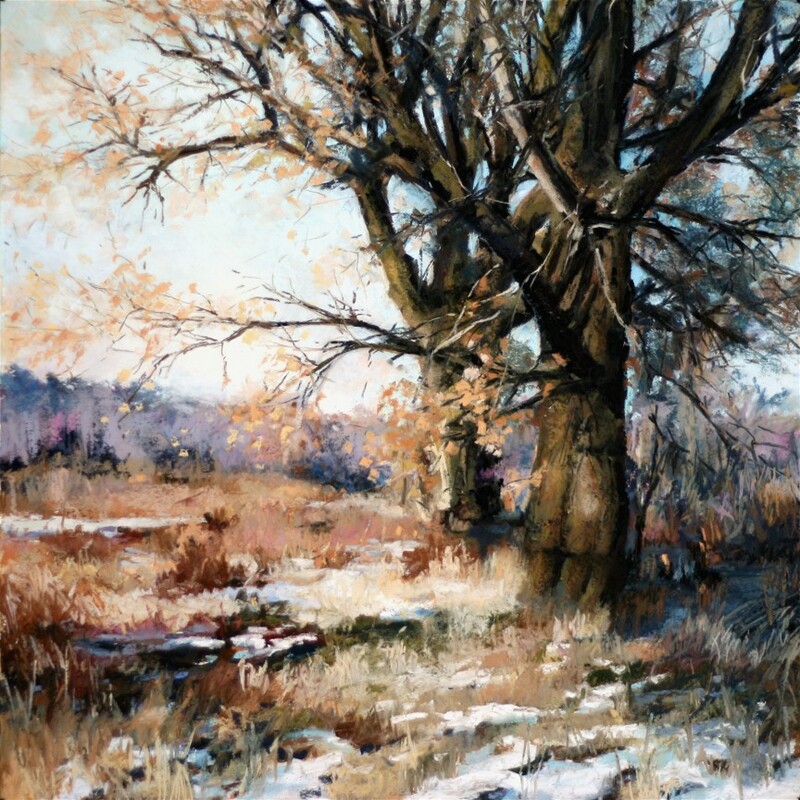 She has won numerous awards and recognitions including Maître Pastelliste Société des Pastellistes de France, Masters Circle Member (IAPS) International Association of Pastel Societies, Signature Member (PSA) Pastel Society of America, and Distinguished Pastelist (PSNM) Pastel Society of New Mexico. 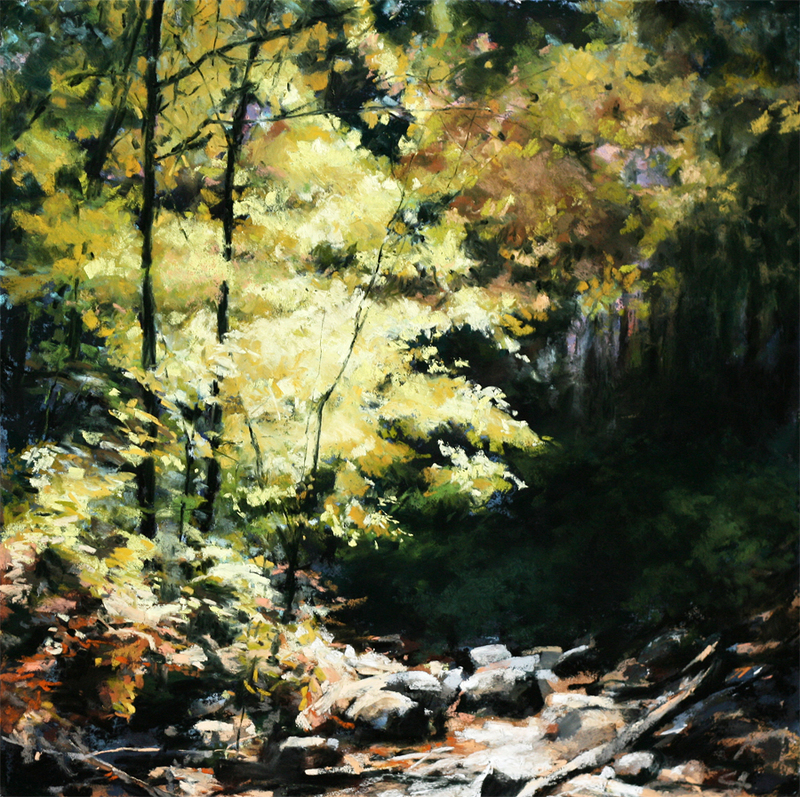 Her awards include placing multiple times in The Artist’s Magazine competitions, and in The Pastel Journal “Pastel 100”. 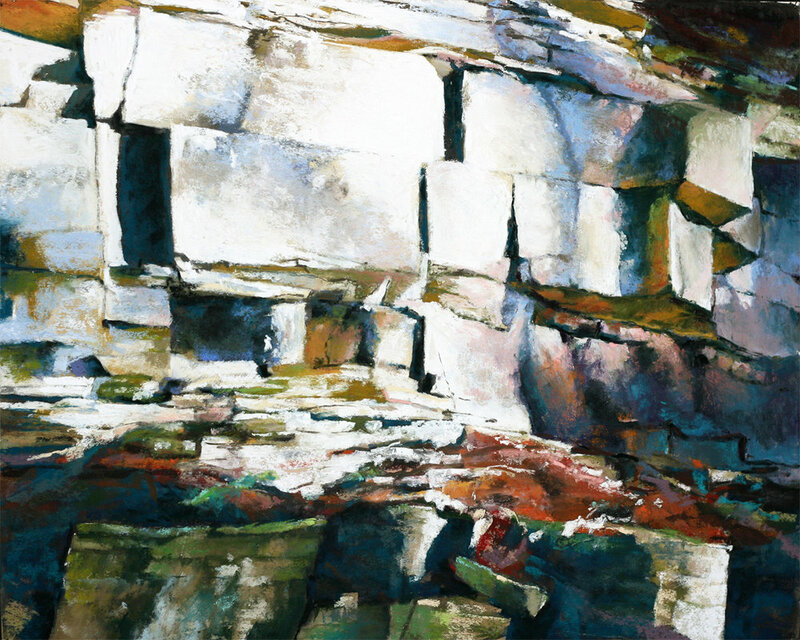 She has served as the judge and juror, including for The Pastel Journal, IAPS, PSNM, and the Pastel Artists of Canada. 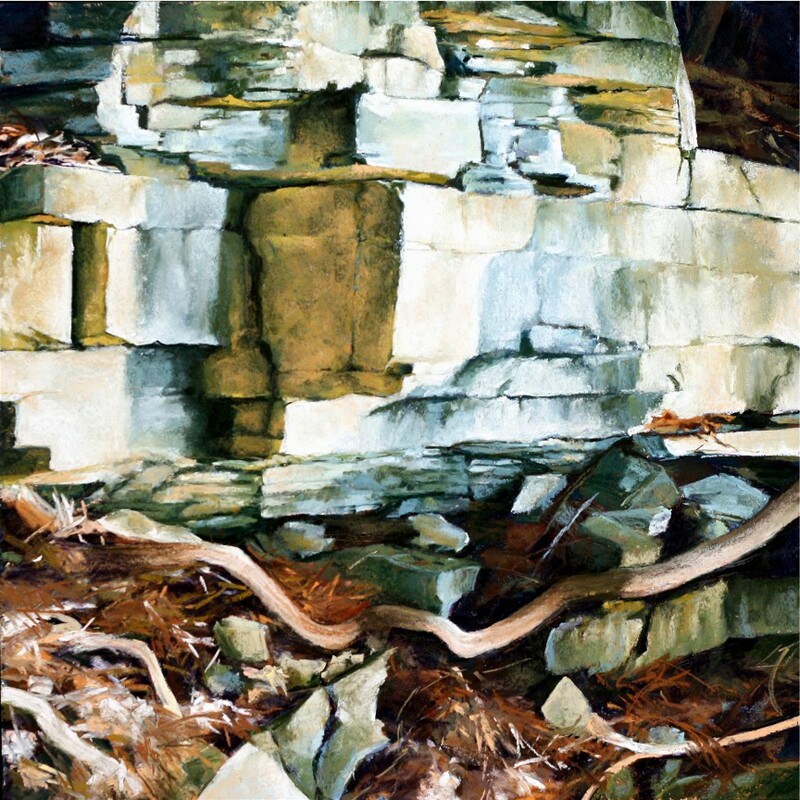 She is a contributor to the book “Painting Sunlight and Shadows with Pastels” by Maggie Price, and “Art Journey: Abstract Painting” edited by Jamie Markle, North Light Books. 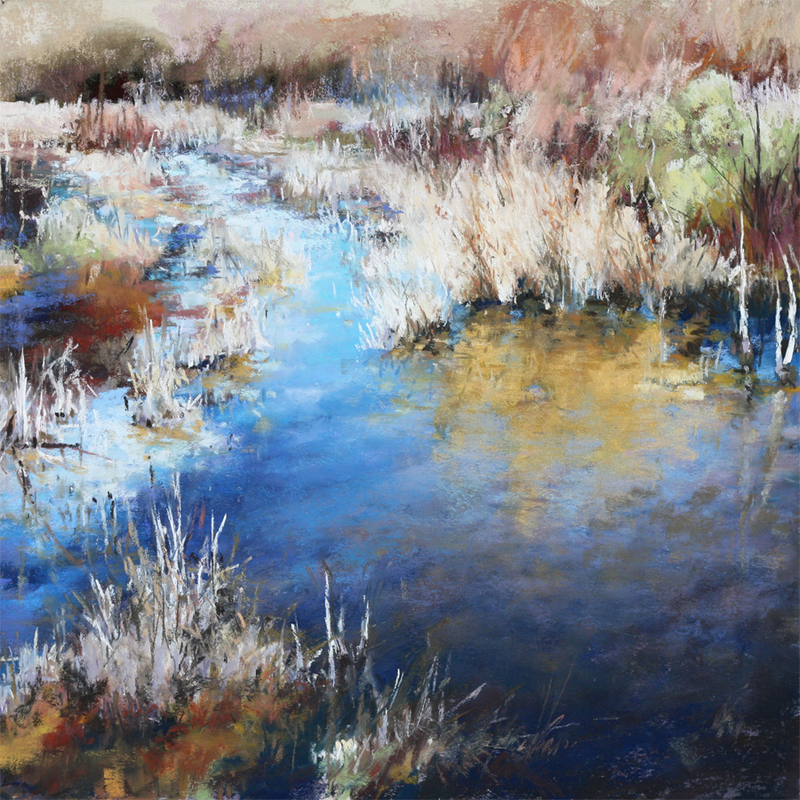 Her work has been featured in The Pastel Journal, American Artist, and Pratique des Arts magazines. 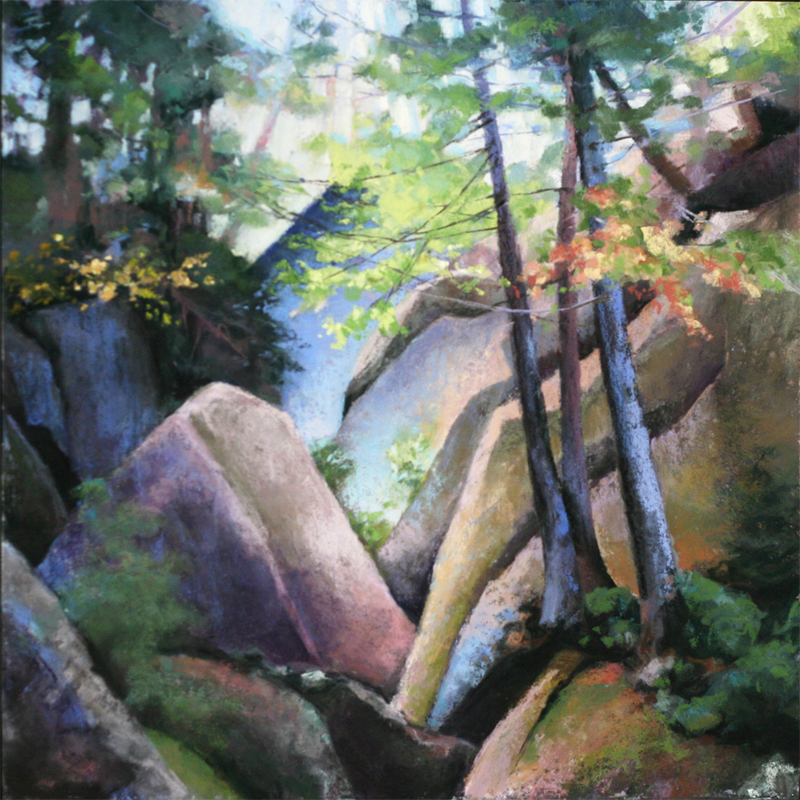 She teaches workshops for artist groups, the Peninsula Art School in Fish Creek, WI and at the IAPS biennial convention in Albuquerque, New Mexico.